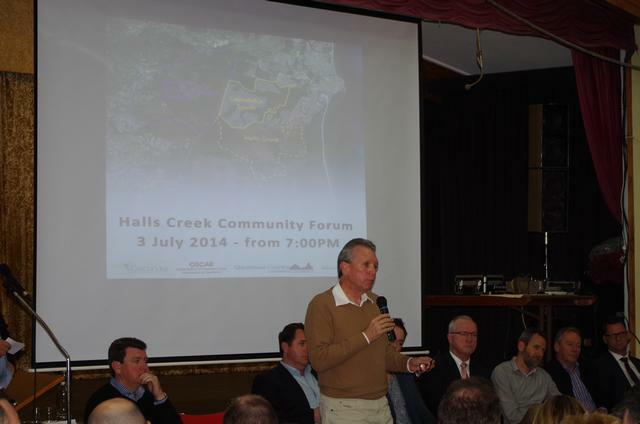 The Halls Creek Community Forum took place on the 3rd of July. 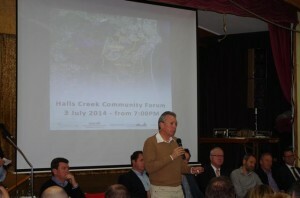 The forum, organised by SCEC, OSCAR, the Caloundra Chamber of Commerce and the Glass House Country Chamber of Commerce, brought together state and local politicians with planning and environmental experts offering an opportunity for the community to find out more about the Halls Creek issue and to ask questions of experts and decision makers. The forum was attended by over 250 people and covered a wide range of issues including threats to the Pumicestone Passage, delivery of rail infrastructure and the decline of the inter urban break.